It seems to be the curse of the modern world. Despite all of our time-saving gadgets our lives are still so busy, aren't they? With so many competing pressures on our time such as work, kids, school, family, sport and friends, we always seem to be rushing from one thing to the next. Sometimes you just want to press the pause button and take some time out. If this is an issue you can relate to please read on. 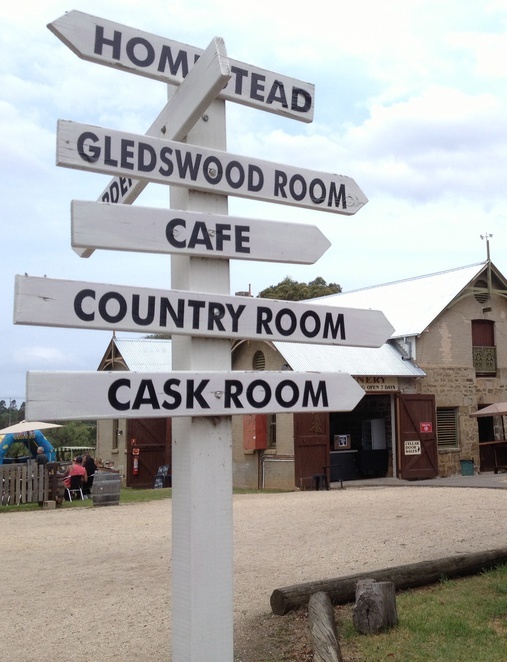 Gledswood Homestead and Winery may be the welcome relief from the hustle and bustle of city life that you have been looking for. 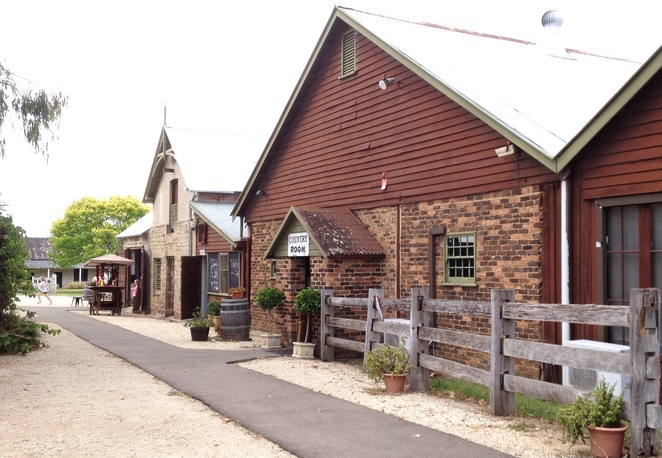 This heritage farm is located only 45 minutes from Sydney but feels like a world away. As you exit the highway and enter the property you are led past rolling green hills, grazing horses in their pastures and vineyards. Gledswood Homestead dates from the early 1800's when James Chisholm built the homestead as a wedding present for his son and new wife, the granddaughter of farming pioneers John and Elizabeth Macarthur. Gledswood remained in the Chisholm family until 1940. The property boasts the homestead, Old Coach House and a cottage which were all built by convicts and made from local sandstone. These days Gledswood Homestead is used as a function centre and wedding venue, however once a month the public are invited to the Gledswood Farm Day which offers an authentic Aussie heritage farm experience. 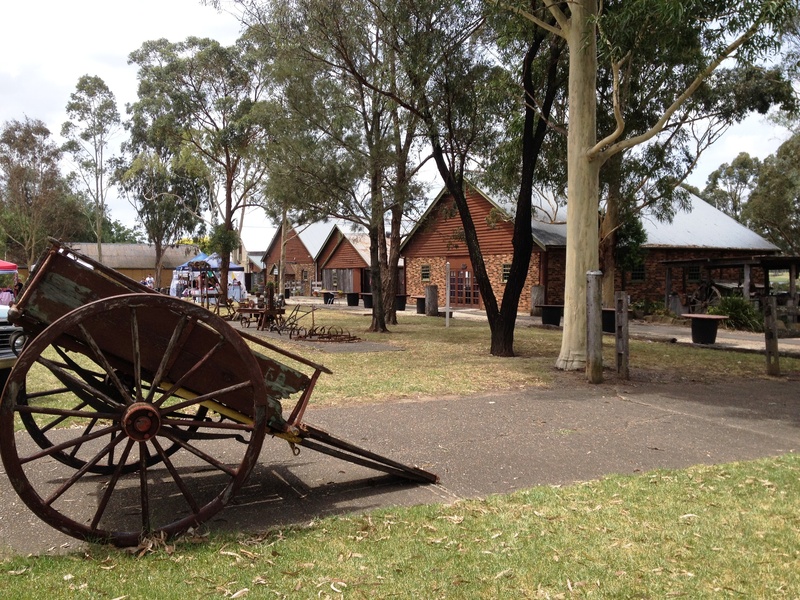 The Farm Day starts at 11am when you meet the stockman at the drovers campsite. 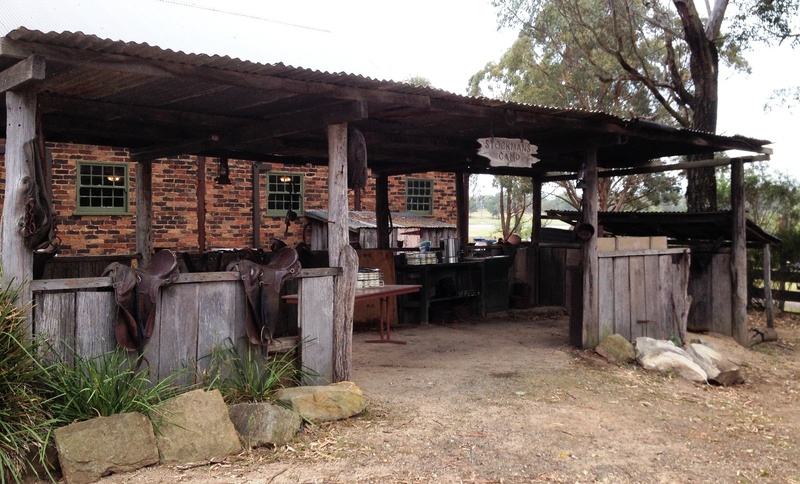 You will have the opportunity to try some billy tea and damper while listening to stories from the stockman. The Farm Day activities include a working dog demonstration where you can watch those clever kelpies round up the sheep and bring them in for shearing. The sheep shearing demonstration also includes information about how wool is classed. You can also try your hand at whip cracking or boomerang throwing and of course there are plenty of farm animals for the kids to enjoy. After all of this fun on the farm you will need refreshments. Fortunately the Cellar Door at Gledswood is open from 10am - 5pm. 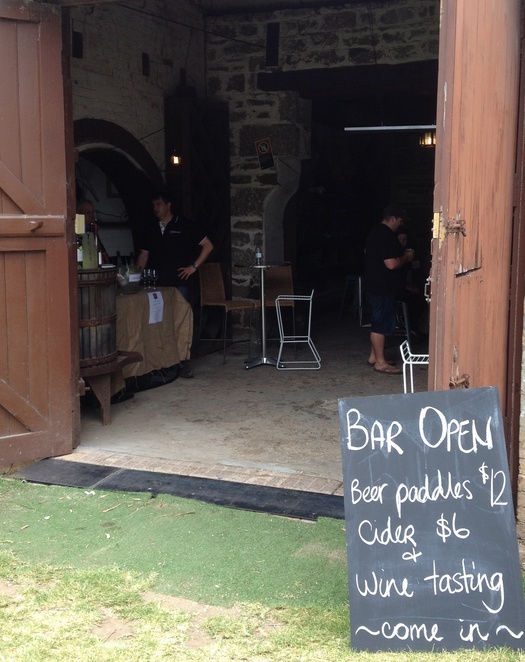 You can sample craft beers and Australian wines along with a seasonal café style menu. You can also enjoy live entertainment and outdoor games on the lawn. We tried the paddle of craft beers which is a great way to sample some beer flavours you wouldn't usually order. When you have finished the paddle you can exchange it for a schooner of your favourite beer. If beer is not your drink of choice don't worry, there is also a range of Australian wines or some cider to try. 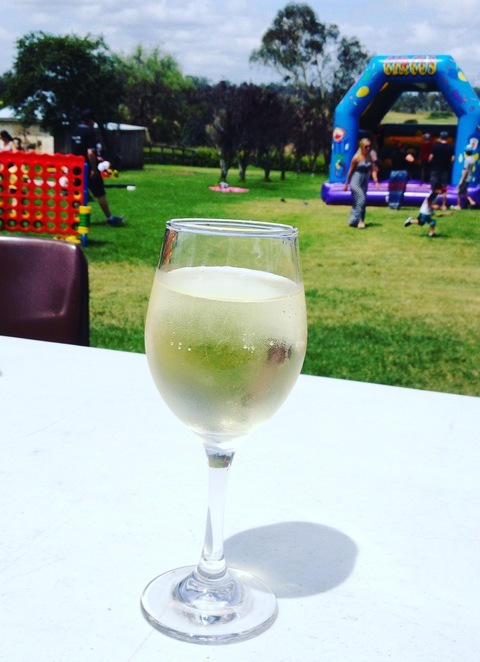 While you enjoy your beer and wine tasting the kids can enjoy some large format lawn games such as Connect Four. Snakes & Ladders, Draughts and Lego. Or get in to the heritage spirit with a game of quoits or cricket or a more modern game of mini golf. For the little kids there is a also a jumping castle. Farm activities run from 11am - 2pm once a month on Farm Day. For a list of the dates the Farm Days will be held in 2016 click here. 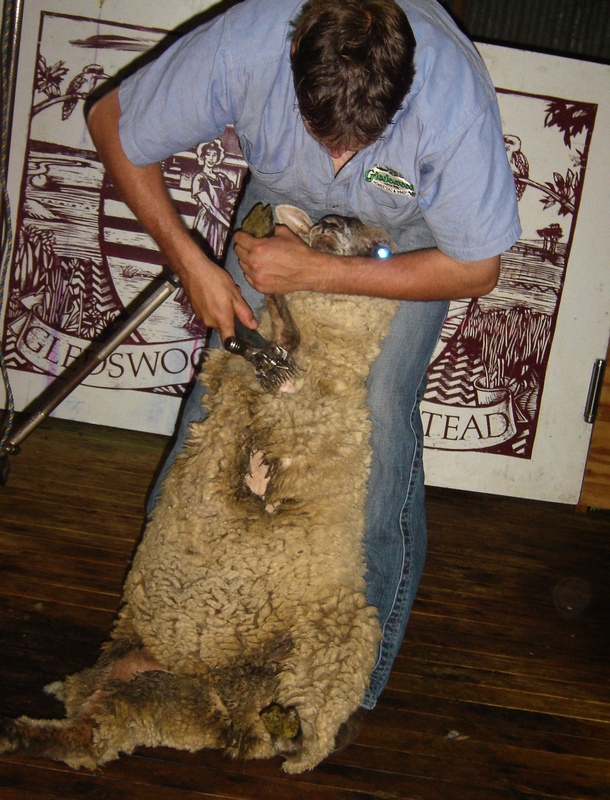 There is no entry fee to Gledswood however to take part in the farm activities there is cost of $5 per person. We spent a relaxing and fun day at Gledswood. 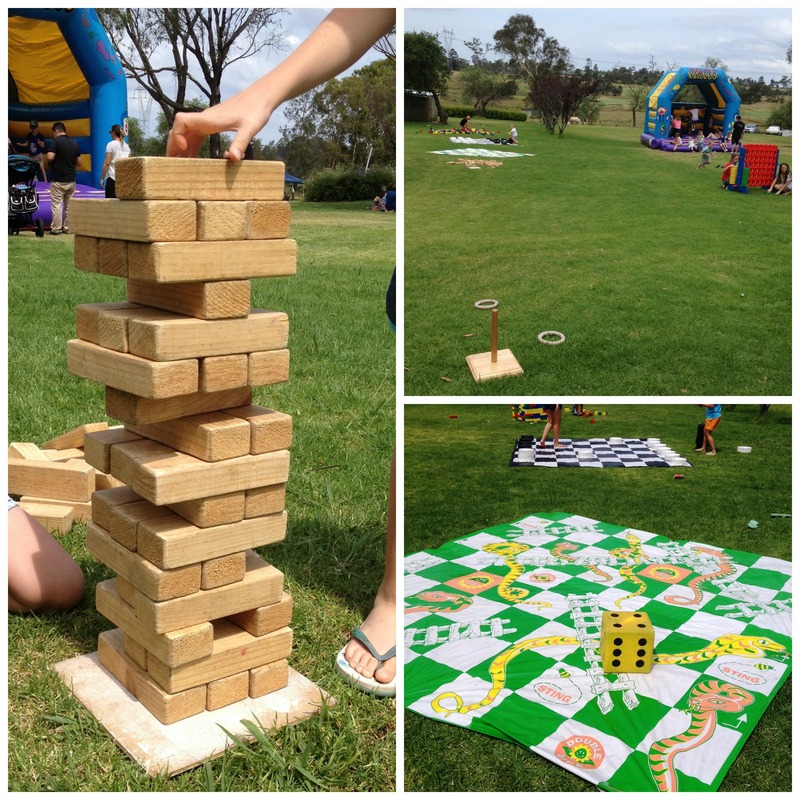 The kids enjoyed all of the games on offer and it was nice to just sit back and enjoy an afternoon outdoors in the country. If you are visiting during the summer months I would definitely recommend taking a hat, some sunscreen and insect repellent. For an even more interactive farm experience you can also visit the Sydney Horse Riding Centre which is located right next door to Gledswood. They offer trail rides and pony rides for a fee. 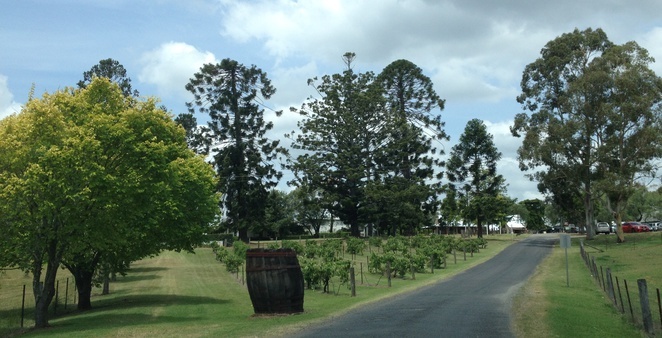 For information and updates about the Geldswood Farm Day and Cellar Door you can follow on Facebook or check out the website here.